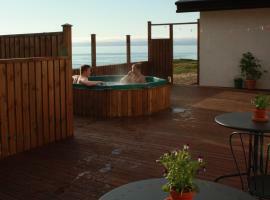 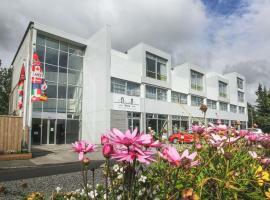 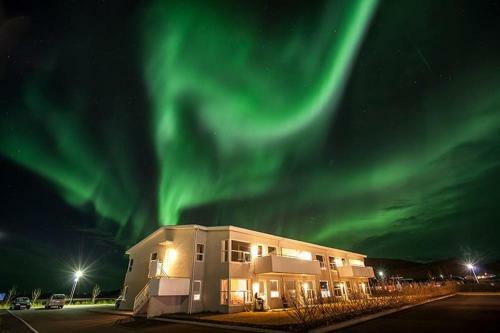 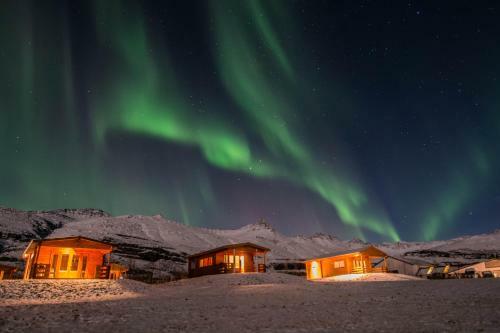 Hotels and accommodation in Iceland, Europe. 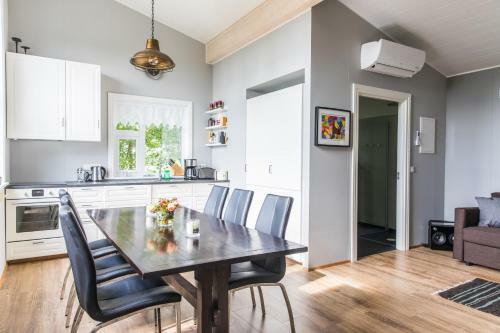 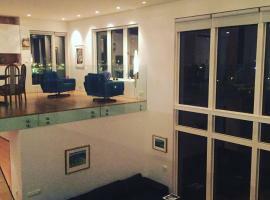 Check now attractive prices of accommodation facilities in cities: Reykjavík, Akureyri, Keflavík, Höfn, Selfoss, Vík, Egilsstadir, Borgarnes, Hella, Ísafjörður. 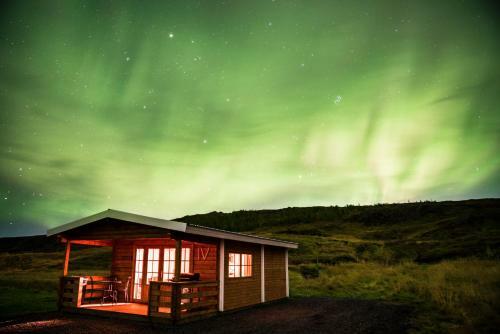 See also a popular tourist regions: Capital Region, East Iceland, North Iceland, Reykjanes, South Iceland, West Iceland, Westfjords. 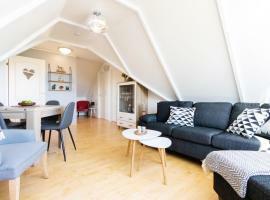 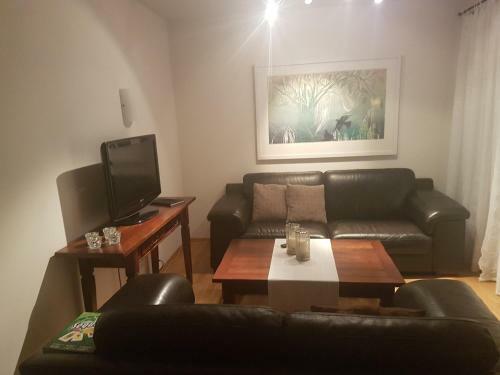 Central Reykjavík - Garden Cottage Check price & book now! 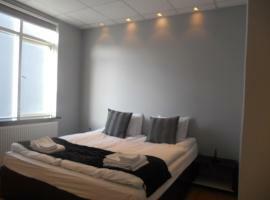 Birta Annex Check price & book now! 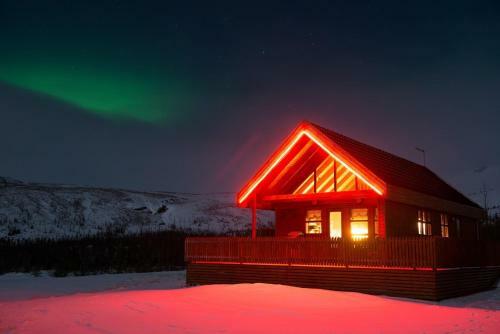 Holiday Home Selfoss - ICE01070-F Check price & book now! 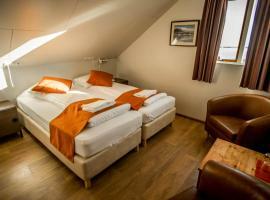 46 Grensásvegur Check price & book now! 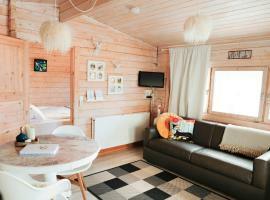 Blue View Cabin 7B Check price & book now! 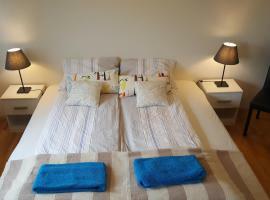 Klara's Farm Holidays Check price & book now! 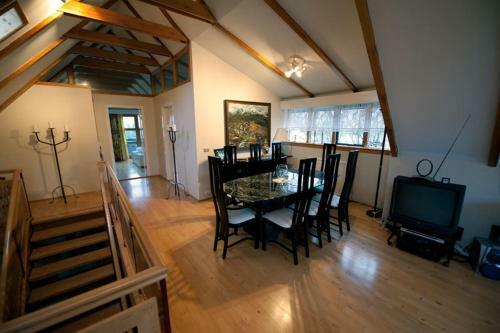 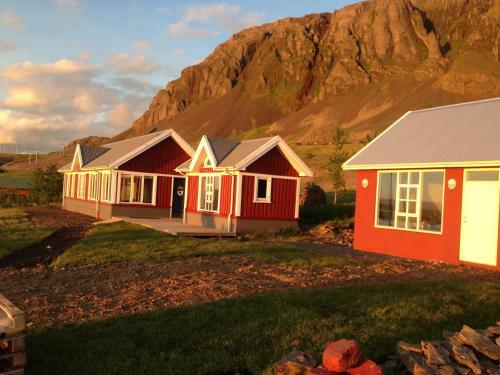 Vík Cottages Check price & book now! 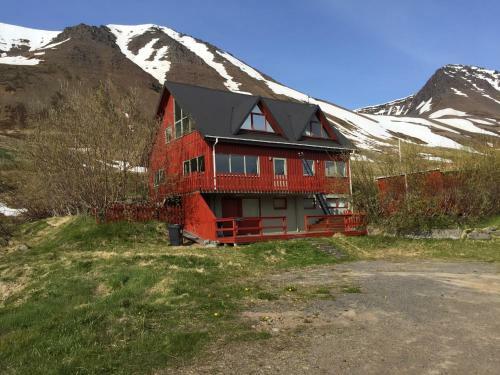 Dæli Guesthouse Check price & book now! 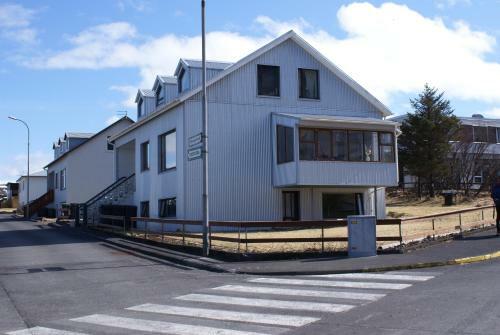 Guesthouse Sunnuhóll Check price & book now! 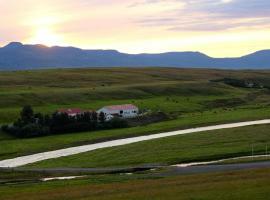 Kósý Vík Check price & book now! 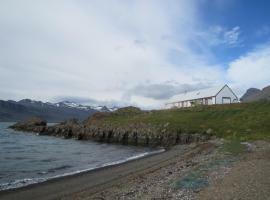 Náttskjól Homestay features accommodation with a shared lounge and free WiFi.